Today, Apple announced the next generation of the iPad. 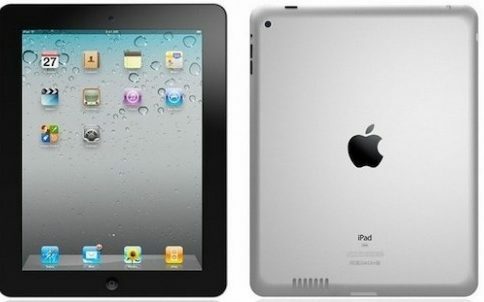 The iPad 2 is the next stage in Apple’s tablet evolution, and the device boasts a significant redesign from its predecessor. There’s a lot that’s new about the iPad 2. 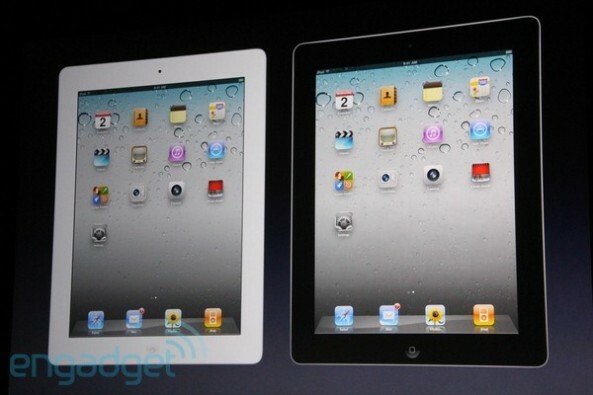 It’s thinner, lighter, and 2x faster than the original iPad. It also borrows elements from the iPhone 4, including dual cameras for FaceTime. iPad 2 with Wi-Fi will be available on March 11 for a suggested retail price of $499 (US) for the 16GB model, $599 (US) for the 32GB model, $699 (US) for the 64GB model. 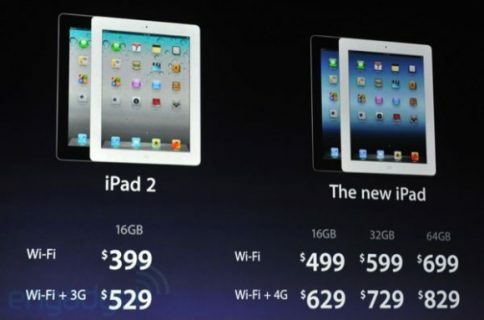 iPad 2 Wi-Fi + 3G will be available for a suggested retail price of $629 (US) for the 16GB model, $729 (US) for the 32GB model and $829 (US) for the 64GB model. iPad 2 Wi-Fi + 3G compatible with the Verizon network will be available in the US only for a suggested retail price of $629 (US) for the 16GB model, $729 (US) for the 32GB model and $829 (US) for the 64GB model. iPad 2 will be sold in the US through the Apple Store. The iPad 2 has dual cameras for FaceTime video chat, iMovie and PhotoBooth. Inside, the iPad 2 uses Apple’s blazing fast A5 chip to deliver up to 9x faster graphics performance. Battery life hasn’t suffered either; the iPad 2 boasts 10 hours of battery life. 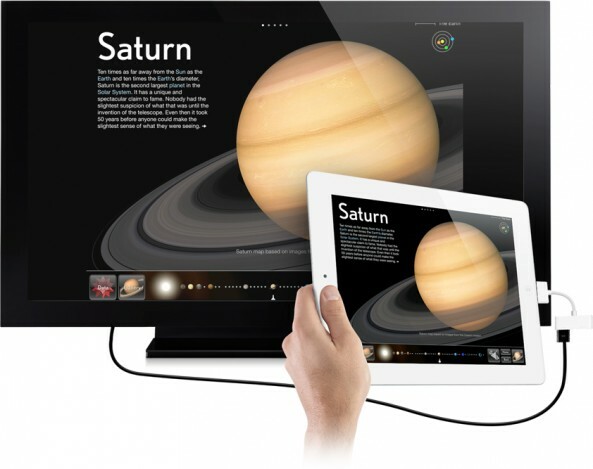 The iPad 2 will also allow for HD mirroring to an external monitor with Apple’s new HDMI adapter. In the past, users have had to jailbreak their iDevice for screen mirroring. You can read up on all of the iPad 2’s tech specs here. 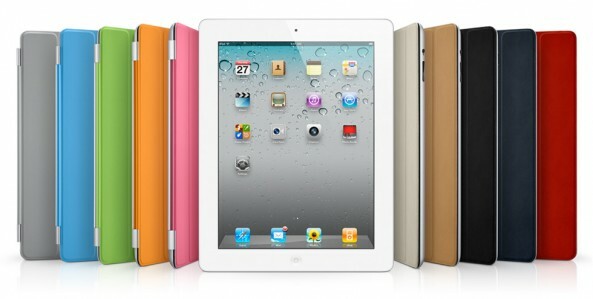 Apple designed a new Smart Cover for the iPad 2. The design works with a magnetic strip in the iPad that wakes the device to and from sleep when the cover is used. The Smart Cover looks amazing, and the choice of color and material for the screen cover are extensive. Check out more about Apple’s Smart Cover here. 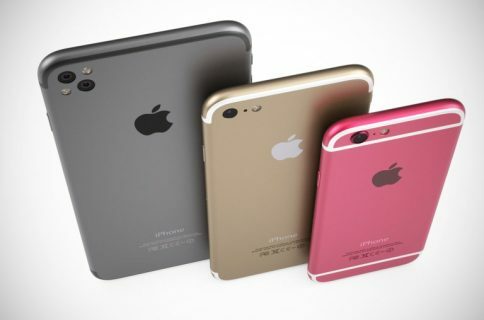 Read our iOS 4.3 article to learn more about Apple’s 4.3 announcement. Engadget also has a great photo gallery of the iPad 2 from Apple’s demo room at today’s event. Check out iDB’s sister iPad blog for more iPad goodness. ziPad Blog will be updated regularly with iPad news. We realize that iDB doesn’t usually cover things that aren’t related to the iPhone, but the iPad 2 is just too cool to not mention. Will you be buying an iPad 2? Let us know what you think of Apple’s new tablet in the comments!